Your head is hurting. Your body is aching. Sure, there are days when you’re feeling too icky to punch in at work. But what if you’re facing something much more serious than a stuffy nose? How do you handle working when you’re battling a life-threatening illness? October is Breast Cancer Awareness Month. 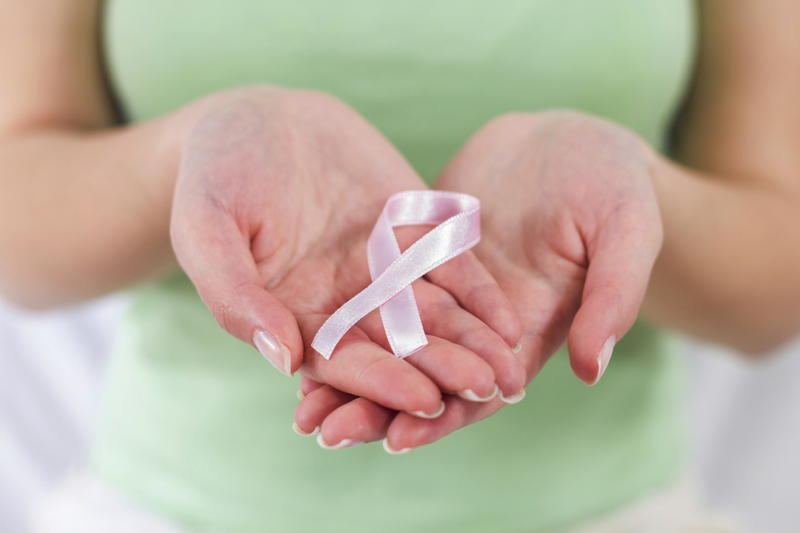 Breastcancer.org estimates that 1 in 8 U.S. women will develop invasive breast cancer over the course of her lifetime. With so many women (and men, too) dealing with cancer, it’s critical we acknowledge how difficult it is to balance treatments and caring for your health while still earning a paycheck. Work flex is crucial for people with cancer, and for those who care for them, too. Here are just a few reasons why flexible work is a necessity for those with cancer—and those who serve as caregivers. It allows you to take care of your health. When you work in a traditional office, it can be hard to escape sometimes to simply grab a quick bite, let alone go to the doctor. But when you have cancer, you have a myriad number of doctors’ appointments—and many might fall smack dab in the middle of the day. Chances are, you might not be able to go to all of them if you work in a regular office, but you can make all of your appointments—and get your work done, too—if you have a flexible job. And by working remotely, you can avoid any unnecessary conflict (or prying) with coworkers or even your boss, and focus on what matters most—your health and your job. It allows you to continue working. There are some days when you’re just not feeling up to commuting into the office. Thing is, you still want to work. Having work flexibility allows you to make your work schedule work with your life. So if you’re having a rough morning, you can work later in the afternoon when you’re feeling better, or at nighttime, and still keep up your productivity. It makes you feel normal. There’s no two ways about it: Being diagnosed with cancer is life-changing. But it doesn’t mean that your life has to change completely. While your health takes top priority (as it always should), you still don’t want to feel like your entire life revolves around cancer. After all, you were a person living a full life before cancer, and you want to continue to be who you are as you seek treatment for it. For many people dealing with cancer, working provides a much-needed (and positive) outlet for them to concentrate on and put their energies towards. In short, flexible work can help to give you that sense of normalcy. It makes caring for your loved ones easier. Caring for a loved one facing cancer is not an easy battle. You want to be there for every doctor’s visit, and simply hold their hand when they’re sick or feeling discouraged. If you have a 9-5 job, though, providing this support can be almost impossible. With the help of flexible work, you can continue to care for your loved one while you earn a living and also, hopefully, find time to take care of yourself, too. Dealing with a serious illness such as cancer is not for the faint of heart. A flexible job can ensure you have the room you need to triumph through this chapter in your life.